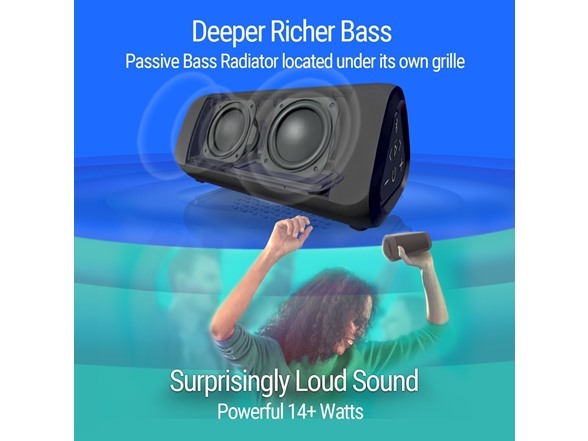 Jam that tune in yer earhole! 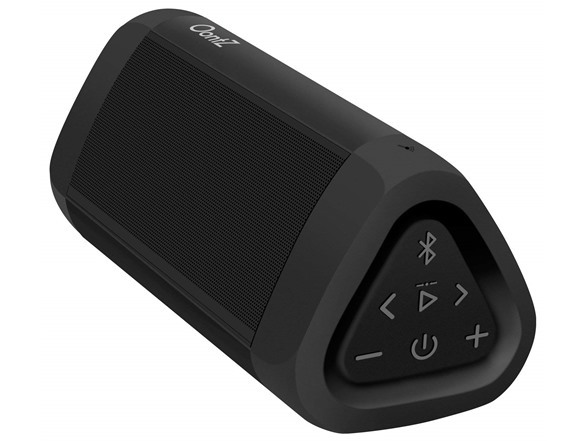 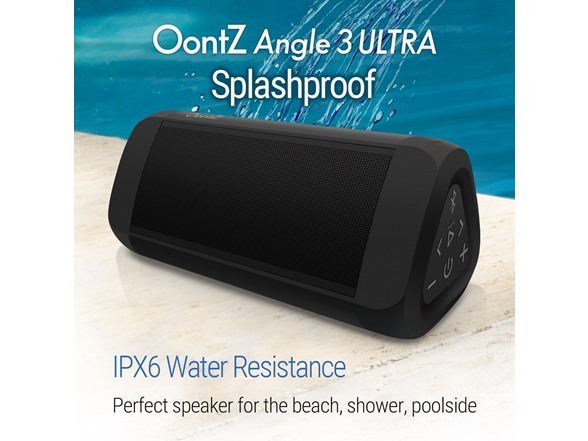 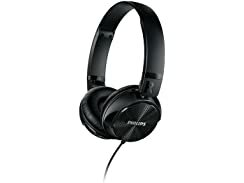 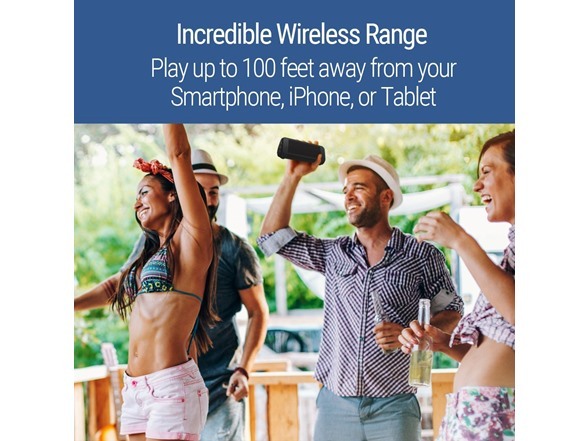 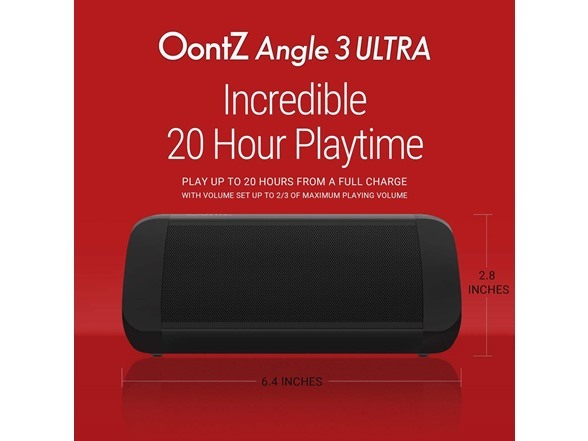 With a second OontZ Angle 3 ULTRA speaker (sold separately) you can wirelessly connect both speakers together and play them up to 100 feet apart. 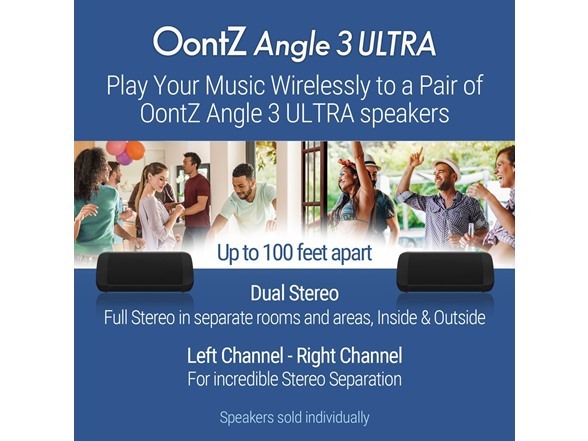 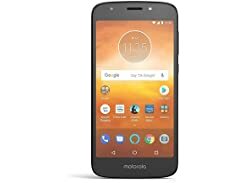 Easily set the two OontZ Angle 3 ULTRA speakers to have one play the Left Channel and one play the Right Channel for incredible Stereo Separation. 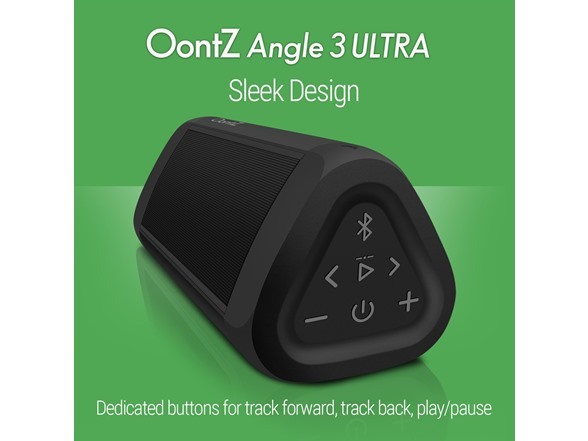 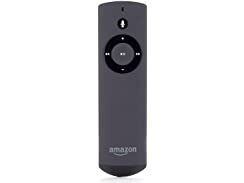 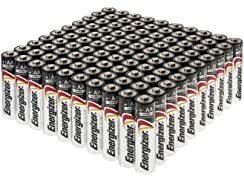 Quickly change the two OontZ Angle 3 ULTRA speakers to have one play full Stereo, so you can set them in two different areas or two different rooms, or set one inside and one outside.